Athens' metro system. Credit: S-F/Shutterstock. 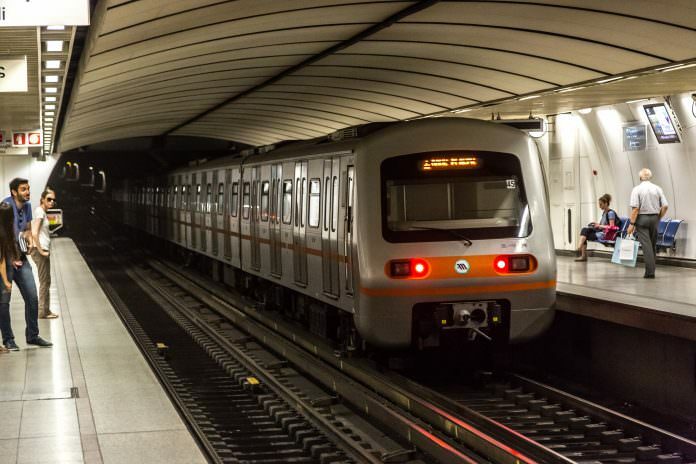 Expressions of interest has been complete for the expansion of Athens’ metro with four joint-ventures putting their names forward. A statement on operator Attiko metro’s website said that the shortlist signals the start of the implementation of the Athens metro Line 4. The future Line 4 in the Greek capital is one of the biggest infrastructure projects in the European Union. The contract for Section A of the project is understood to be worth €1.45 billion. It covers the boring of 10km of double-track tunnel and the supply and commissioning of up to 18 automated train-sets, amongst other work. The work is expected to begin in 2019 and run through to 2026.